UNS N06625 Inconel 625 is very useful materials for the manufacture of high quality piping products. One of the key reasons is that they offer excellent corrosion resistance in both aqueous and high temperature applications. Inconel 625 alloy can be forged, hot-upset and impact extruded. Although the alloy tends to work-harden, you can have it successfully spun, deep-drawn, press formed or punched. All of the common methods of welding can be used, although the oxyacetylene and submerged arc processes are not recommended when the fabricated item is for use in corrosion service. Although there are several variations of the Hastelloy nickel alloy, Inconel 625 is by far the most widely used. 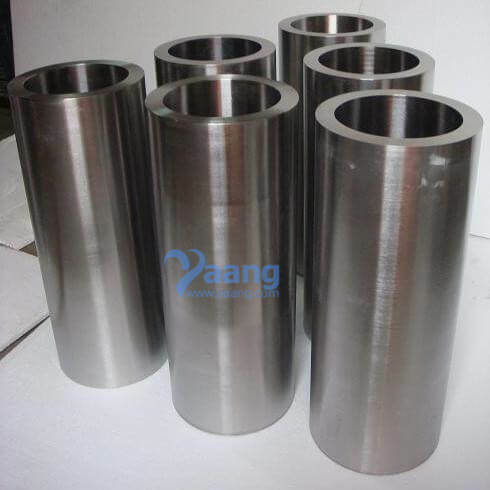 Inconel 625 is widely used in the most severe environments such as chemical processing, pollution control, pulp and paper production, industrial and municipal waste treatment, and recovery of sour natural gas. While marking we choose a specific item number as well different color shade to differentiate steel grades. We mark Inconel 625 Welded Pipe as needed with the most suitable & visible marking technique. Packaging is an integral part of the product. It guarantees that the Inconel 625 Welded Pipe is delivered to the customer in the required quality. For smaller orders the size of the Inconel 625 Welded Pipe bundle depends on the no. of Tubes ordered, for larger orders the tubes are packed into individual bundles and in such a way that the maximum weight of 4000kg per bundle is not excedded. Bundle tied down with steel tape. Bundle tied down by steel strap underlaid by tapaten. We can also provide Inconel Welded Pipe wooden box packing, cardboard boxes, plastic wrapping, using hardened paper with PE meshing (used as protection against mechanical damages of tubes), into tapaten and polyethylene sheet etc. Where can we find the high quality Inconel 625 Welded Pipe.